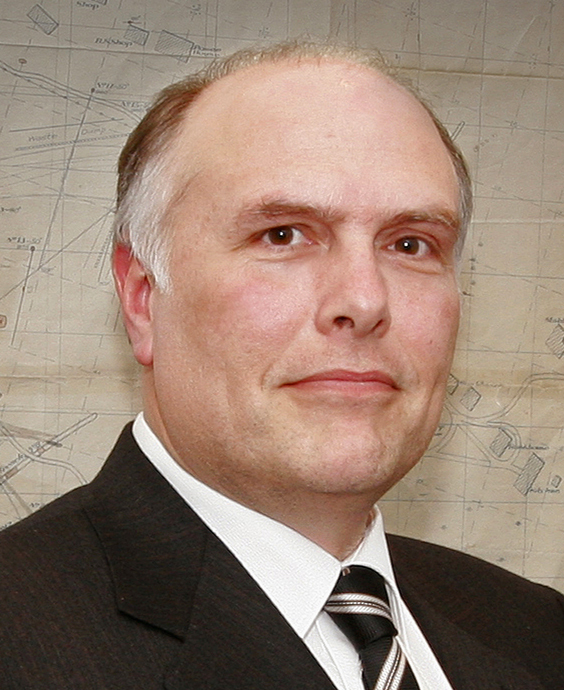 Robert Wares, BSc'79, is the executive vice-president and chief operating officer of Osisko Mining Corporation, the company he founded in 1998. A new donation of $4.1 million in support of outstanding students and junior faculty members in the Department of Earth and Planetary Sciences in the Faculty of Science is the latest generous gift to Campaign McGill, which recently surpassed the $500-million mark on the way to its $750-million goal. Robert Wares, BSc’79, and Osisko Mining Corporation have each donated an equal amount of Osisko shares to create a $4.1-million endowment in support of the next generation of Canadian geologists. A portion of the gift will be matched by the McConnell Challenge Fund, created in 2008 by The J.W. McConnell Family Foundation. “It’s time to inject some money into replenishing the geological profession,” said Wares, who founded Osisko Mining Corporation in 1998 and is currently its executive vice-president and chief operating officer. Osisko is currently developing the Canadian Malartic gold project in northern Quebec, slated to become Quebec’s biggest gold mine. – The Robert Wares and the Osisko Faculty Scholars in Economic Geology, two new tenure-track positions to attract and retain top junior faculty. – Fellowships to support outstanding graduate students in the department. – Scholarships for promising undergraduates who have completed at least one year of the BSc program in the department. – The Dawson Field Study Support Fund, a new fund named after geologist Sir John William Dawson, principal of McGill from 1855 to1893. Through the McConnell Challenge Fund, McGill will be able to match the donation amounts for the fellowship, scholarship and field study portions of the gift – further increasing the impact of the gift by $1 million. Campaign McGill was publicly launched in October 2007 to raise the funds needed to attract and retain the world’s best students and faculty, increase access to quality education and enhance McGill’s ability to address critical global challenges. Earth and planetary sciences is an interdisciplinary field of study which applies physics, chemistry, mathematics and biology to understand the past, present and future evolution of the Earth and its neighbouring planets. For more information on Campaign McGill, please visit http://www.mcgill.ca/campaign/. For more information on McGill’s Department of Earth and Planetary Sciences, please visit http://www.eps.mcgill.ca/.